for owners and top managers in the ARM industry. This intimate gathering of 125 professionals provides attendees the opportunity to network with other executives, have conversations with policymakers, and receive education on executive-level operations. 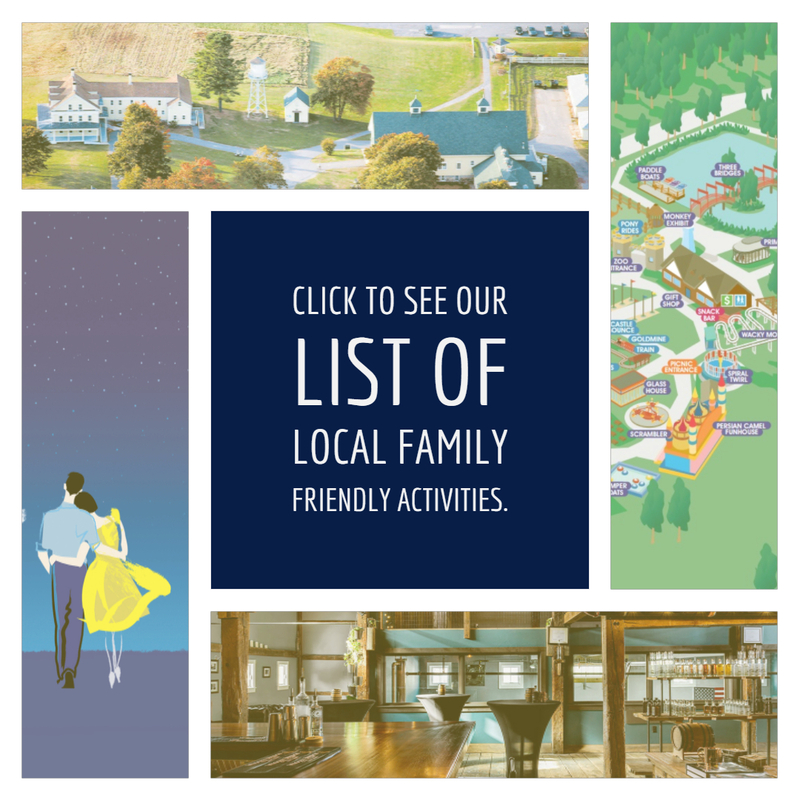 Plan to bring your family to this marvelous destination! Written cancellations received beginning June 1, 2018 will be processed minus a $50 administration fee. Written cancellations received between June 2, 2018 and July 1, 2018 will be refunded at 50% of the registration fee amount. NO REFUNDS will be made for cancellation requests on or after July 2, 2018. Questions about registration or sponsorship? Cliff House Maine is booked at this time. Please utilize the searches that have been pre-populated for the local area. Adjust the arrival and departure dates to meet your travel schedule. Flights are available into Portland (PWM), Boston (BOS) and Manchester (MAN). RMA’s travel agent, Jeff Kramer, is available to assist you with your travel. Call (800) 282-6557 or email jeffkramer@primary.net. Discounts are available on American, Delta, and United. The Executive Summit features executive-level education on topics such as operations, compliance, and legal updates. 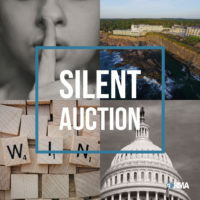 Support the industry and treat yourself by being the highest bidder on a Silent Auction item. 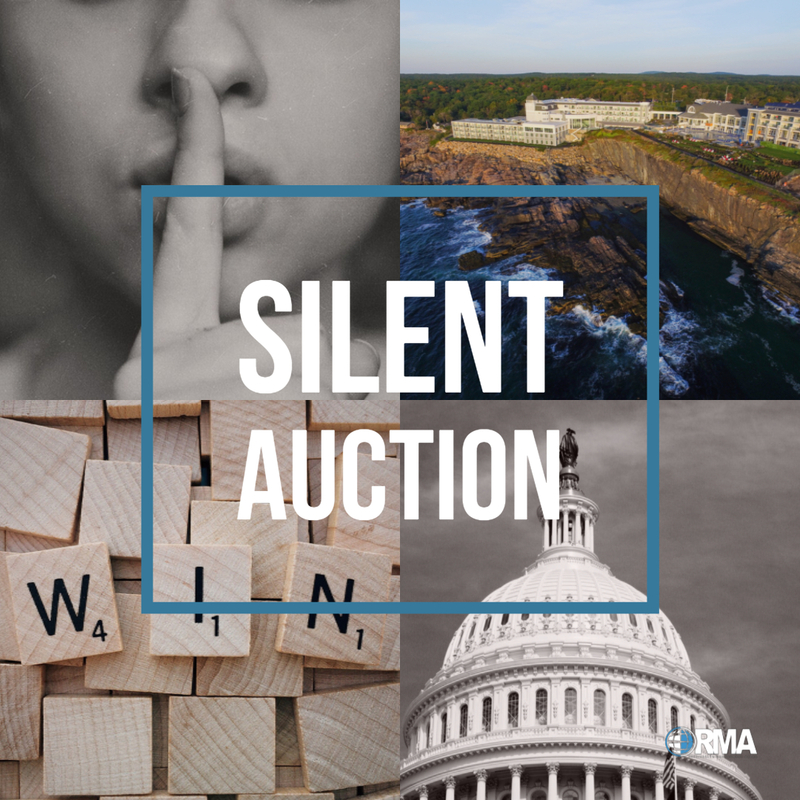 All funds raised from the Silent Auction will support RMA’s efforts to advocate for fair and balanced legislation and regulation. Sponsored by The Bureaus, Inc. 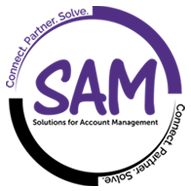 Sponsored by FLOCK Specialty Finance, GuruDNA Consulting and SAM, Inc. Sponsored by EZ Messenger and VeriFacts, Inc.
Click to view the course. 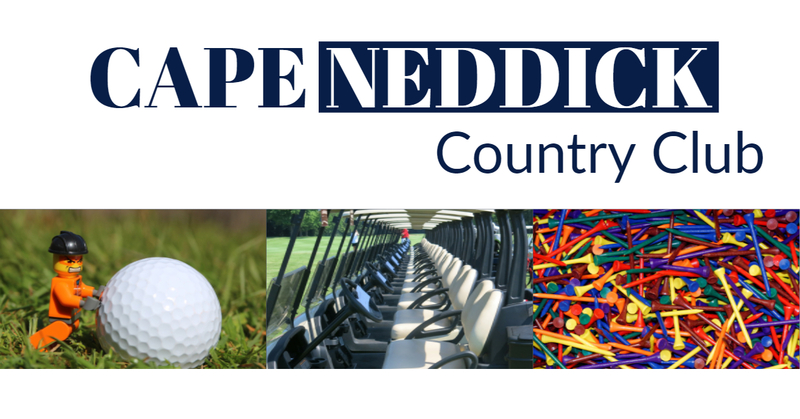 $25 flat rate for club rentals, 12 total sets. Contact Club to rent in advance. Receivables Management Association International is the nonprofit trade association that represents more than 500 businesses that support the purchase of performing and nonperforming receivables on the secondary market. RMAI is not affiliated with RMA Canada and does not provide any services in Canada or with respect to the Canadian receivables market.